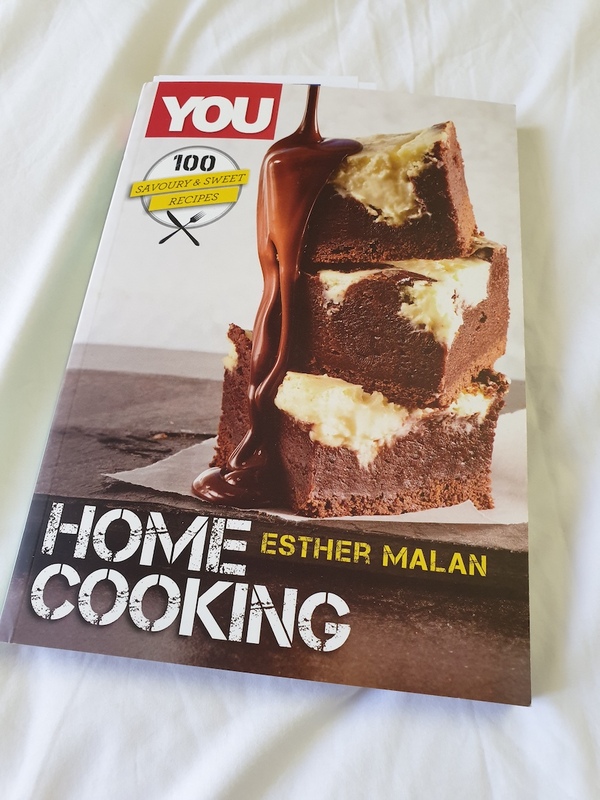 Drawn from You, Huisgenoot and Drum Magazines, this collection of 100 recipes was created by the magazine team’s assistant food editor. 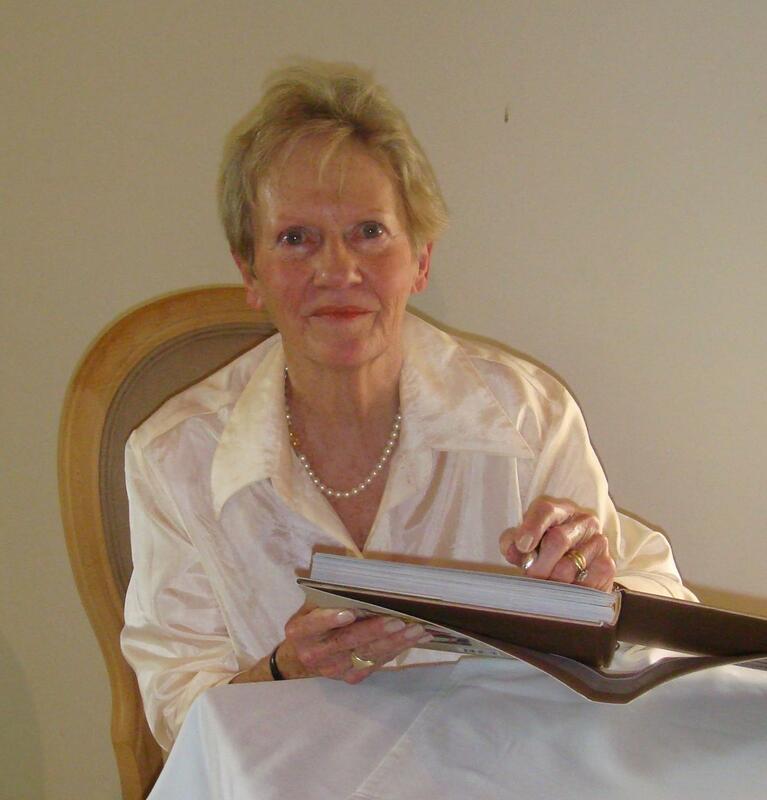 It is Esther Malan’s first book and readers will surely know what sort of fare to expect, given that these magazines are among the longest-running, most popular weeklies in South Africa. Above all this is a compilation that readers can rely on, being well tried and tested, produced for keen cooks who work to a budget, but who will appreciate new ideas to spice up old favourites. The contents are organised by the classic menu formula: Good breakfast and brunch ideas include baby marrow fritters with cottage chese, avocado and biltong, and eggs partnered with hummus and chimichurri. Among the tarts and pies you’ll find old-fashioned Marmite tart side by side with easy mini- onion and garlic tarts topped with herb drizzle. There’s a chapter of street food – the naan sandwiches filled with roast masala chicken and yoghurt look good – followed by a bunch of salads that precede a group of family classics. Here pumpkin fritters get scattered with dukkah rather than the trad cinnamon sugar, and lasagne sheets are rolled around a filling of butternut, spinach and biltong before being baked in cheese sauce. A good selection of chicken dishes precede mostly meaty ideas under the comfort food heading: the latter includes hearty soups, oxtail stew and samp risotto. Braais are not forgotten – along with chops, ribs, steak and kebabs, fish features in the form of mullet and sardines, the only seafood in the book. Sweet bakes are mostly trad in nature, from pancakes to lemon meringue custard slices. Desserts make the finale, classic favourites, sometimes with a twist, including a recipe for red velvet beetroot cupcakes , which seems to have become the trendy bake that cannot be omitted. Good full-page colour photographs contribute eye appeal and the index is comprehensive. Only niggle I have is rather slack proof-reading: in the recipe below there were both spelling errors and duplication of phrases. From Home Cooking by Esther Malan. Illustrated on front cover. Preheat oven to 160 deg C. Line a 25cm square cake tin with baking paper and grease paper with non-stick spray. For the cheesecake, beat all ingredients together until smooth. Set aside. For the brownies, heat butter in saucepan until melted. Remove from heat and add chocolate. Stir until chocolate is melted, off the heat. Set aside. Beat sugar and eggs together in bowl. Add a quarter of chocolate mixture to the egg mixture and beat well. Add remaining chocolate mixture and beat well. Sift the cocoa, cake flour, baking powder and salt over the egg mixture. Fold the dry ingredients into the chocolate mix and then spoon mixture into prepared cake tin. Smooth the surface, then make random dents in the surface before spooning over the cheesecake mixture. Transfer to oven and bake for 35 – 40 minutes or until baked through. Let brownies cool slightly in tin, then turn out and cut into squares. Chill until completely cooled. Serve with chocolate sauce if wanted. Makes about 45 small or 20 large brownies.